ALMACO Group, already assisting ship owners with their operations in Asia, is well suited to support the growth in operations and construction happening in China thanks to the company’s strong presence and experience in the region. ALMACO supports owners with Shanghai-based spare parts inventory, modernization projects with high local content as well as providing newbuilding expertise to support China’s future shipbuilding industry. ALMACO participated at the 10th China Cruise Shipping and Cruise International Expo held in Shanghai on October 13-15, 2016, in cooperation with Finpro Shanghai. CCS is hosted and organized by CCTA and CCYIA respectively and puts the Chinese cruise industry development front and center, gathering the top leaders in government and cruise corporations. A visit to Royal Caribbean International’s Quantum of the Seas in Shanghai was part of the event as the ship joined year-long operations in China and is sailing year-round from Shanghai. 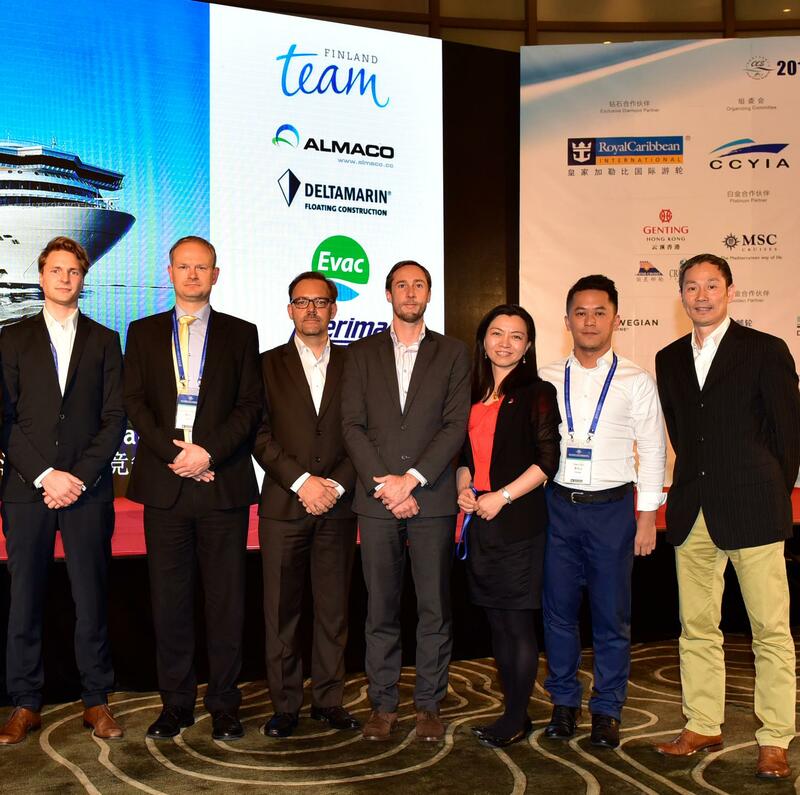 ALMACO is proud to be part of the select group of vendors to have worked onboard the ship, both at the newbuilding stage delivering the provision stores at Meyer Werft, and for the modernizations carried out during sailing in China delivering fully renewed cold stores as well as new crew cabins. ALMACO will also deliver the provision stores onboard RCI’s Ovation of the Seas that will follow Quantum seasonally next year in China.